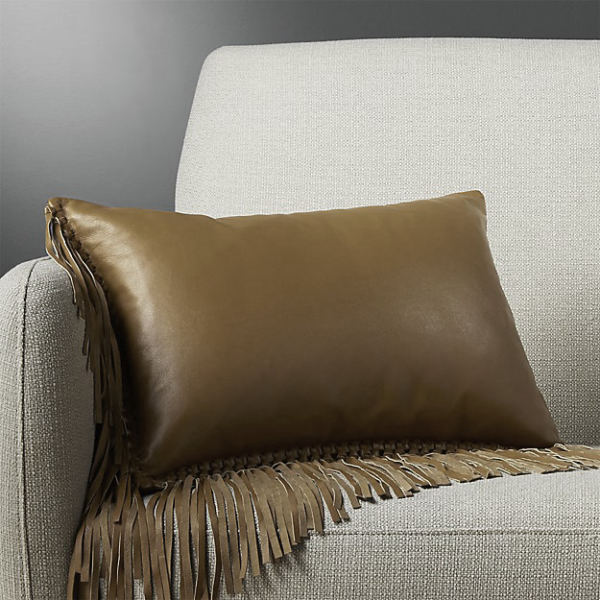 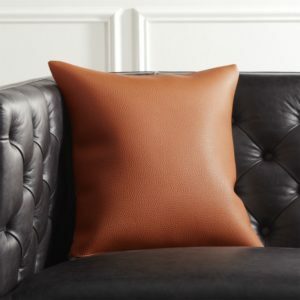 Enjoy our faux leather fringe throw pillow amazing for decor and or functional use. 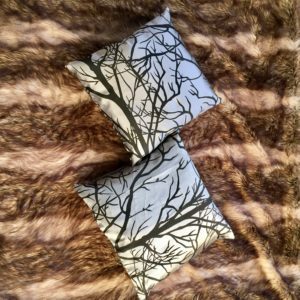 Easy to pair with wild prints as the accent color and or pair with full color story theme ideas. 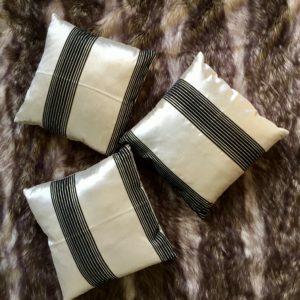 Please allow for an additional 14 days for production and quality testing – pillows are made to order.